Available to all Stepping Stones apprenticeship students. 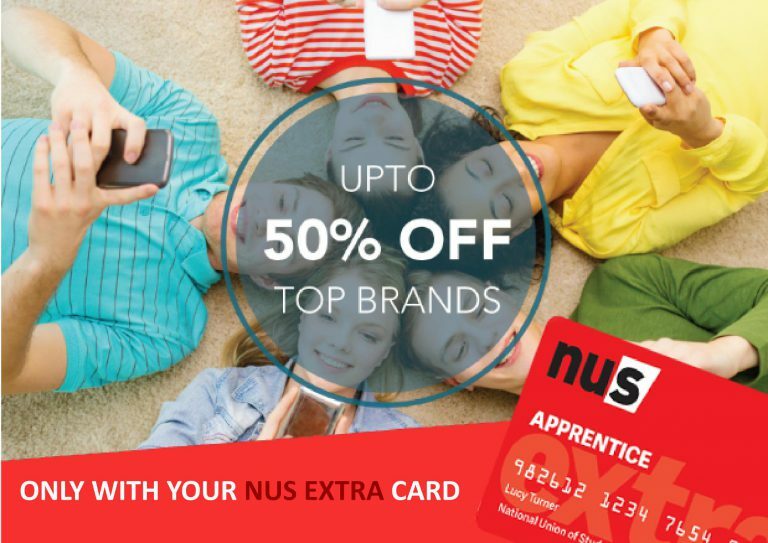 As a student with Stepping Stones, you are entitled to an NUS extra discount card. 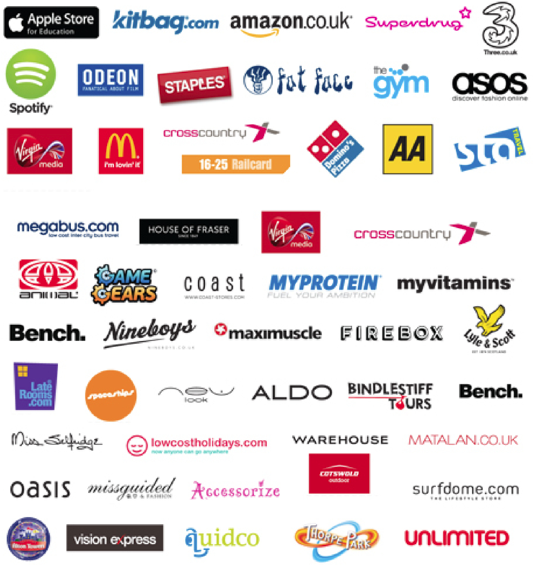 NUS extra provides discounts, helping your money go that little bit further. 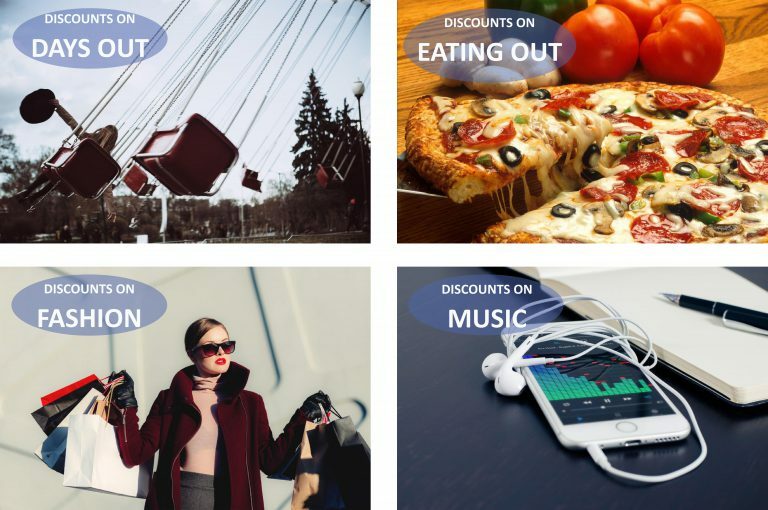 For just £12.50 you get discounts on your favourite brands, including restaurants, music, cinema and days out for 12 months. Scroll down to find out more! NUS have been created by the National Union of Students (NUS), and so the money they raise selling the discount card helps to fund the National Society for Apprentices, which will serve to represent your needs and those of all vocational learners. All you need is your debit/credit card and a photo to buy your NUS card online. Select "Stepping Stones Education and Training Ltd" from the list, enter a few details and your card will be with you within 7 working days, ready for you to start saving.